On November 6, residents of the Bolshoi Kichmai aul (village) held an ancient ritual of sacrifice to restore the health of Circassian activist Ruslan Gvashev after his hunger strike. The whole aul prayed for the Ruslan Gvashev's health for several days, local residents reported. The "Caucasian Knot" has reported that on October 5, 67-year-old Ruslan Gvashev, the former leader of the Circassian Shapsug Council of Elders, stopped his hunger strike of protest started by him on September 11. 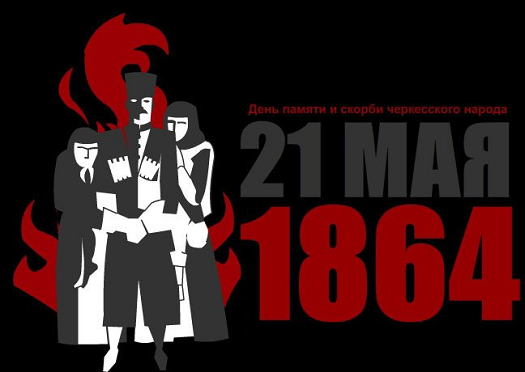 Ruslan Gvashev himself announced the continuation of the struggle for his rights. He believes he was illegally brought to responsibility for his prayer near the Tulip Tree. 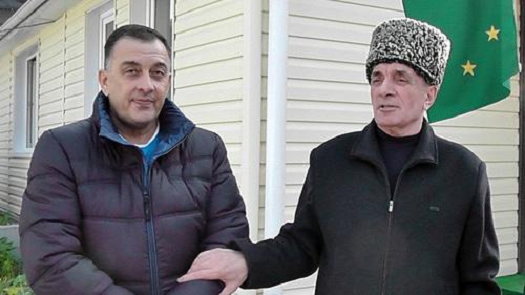 Circassian activist Ruslan Gvashev returned to the aul of the Bolshoi Kichmai after he restored his health in a sanatorium. On November 6, in honour of his return, fellow countrymen held an ancient Circassian ritual of Kurman. The ancient ritual is held in gratitude to God, and Adygs believe it helps to cure a seriously ill patient. The Ruslan Gvashev's fellow countrymen thought their prayer had reached God, and God helped the activist to survive his 28-day hunger strike. "This is already the third ritual fellow countrymen held in my honour. [The first two were held] when I had diagnosed with a clinical death, and then when I survived the third stroke and survived against the forecasts," Ruslan Gvashev told the "Caucasian Knot" correspondent on November 7. Ruslan Gvashev refuses to pay his fine for prayer voluntarily, Power agents prevent Ruslan Gvashev appearance at rally in Krasnodar, Abkhazian group of Gvashev’s supporters detained in Adygea for four hours.